the waterproof, packable dhb Aeron Lab Ultralight. goes the old saying that always does the rounds at this time of year. same time is the key challenge facing fabric engineers. clothing. It’ll transform your winter cycling. jackets and you’re suddenly looking at a huge choice. for those days when it’s pouring heavily for the entirety of your ride. small enough to keep water droplets outside. material from becoming saturated with water. under the armpits, or conclealed under flaps round the body. choice if you have to head out come what may, like if you're commuting. And then there's the soft shell, a relatively new style of jacket. multiple layers to provide warmth and comfort. sleeve base layer and feel fine. experience and trial and error to get right. 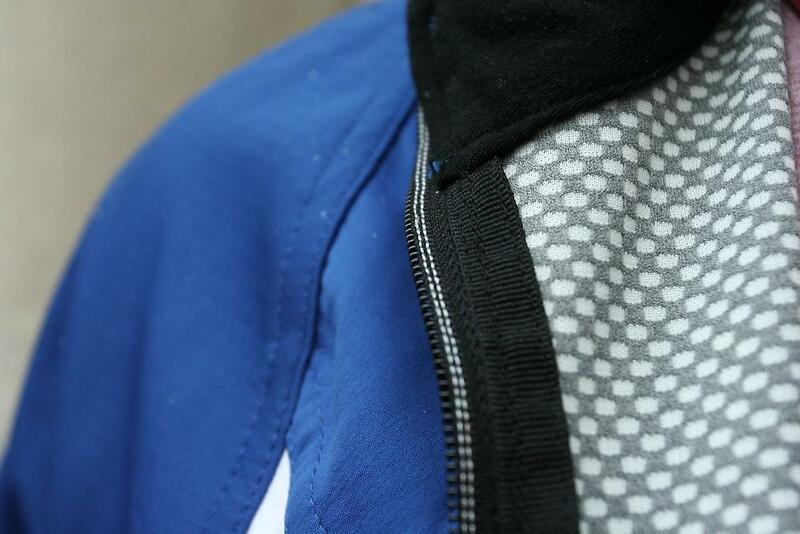 with a lightweight, packable waterproof jacket, it’s a good combination. features can improve the performance considerably. pockets, some don’t — it's up to you. 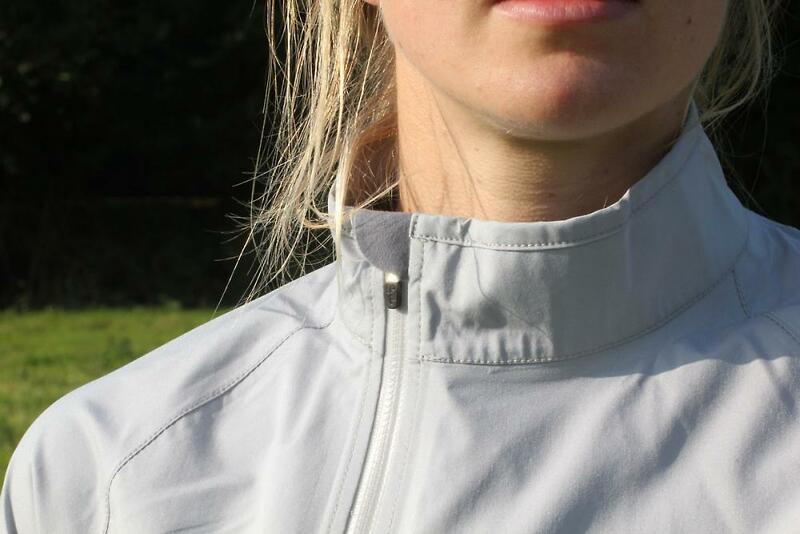 top) will prevent the zip snagging the soft skin of your neck. 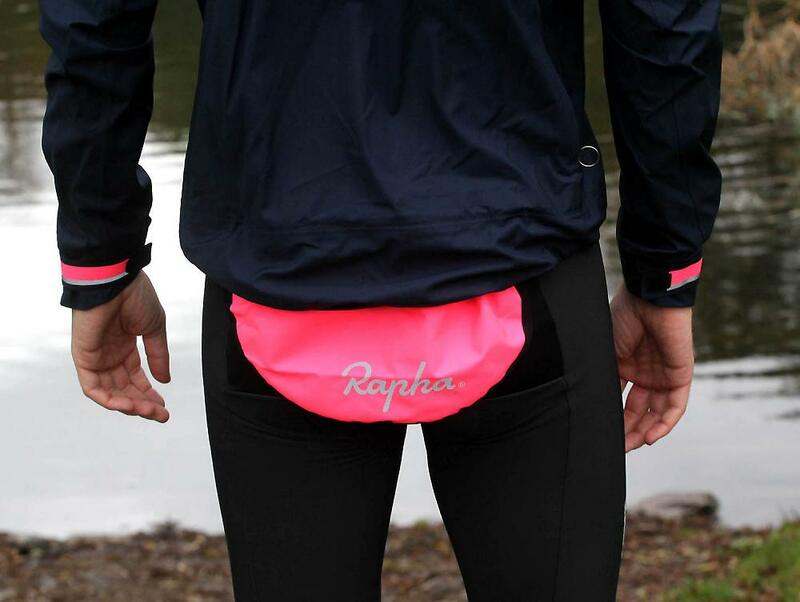 keeps your bum covered and the front doesn't bunch up around your stomach. The more race orientated a jacket, the more extreme this cut will be. wrists when you stretch to the handlebars. of space for, say, two long sleeve layers. expect pockets or other extras from this style of jacket. type to present the choices currently available. water will make it inside, normally around the shoulders. But not much. help, but overall this is an excellent bit of kit. Ultraz then it's worth every penny. 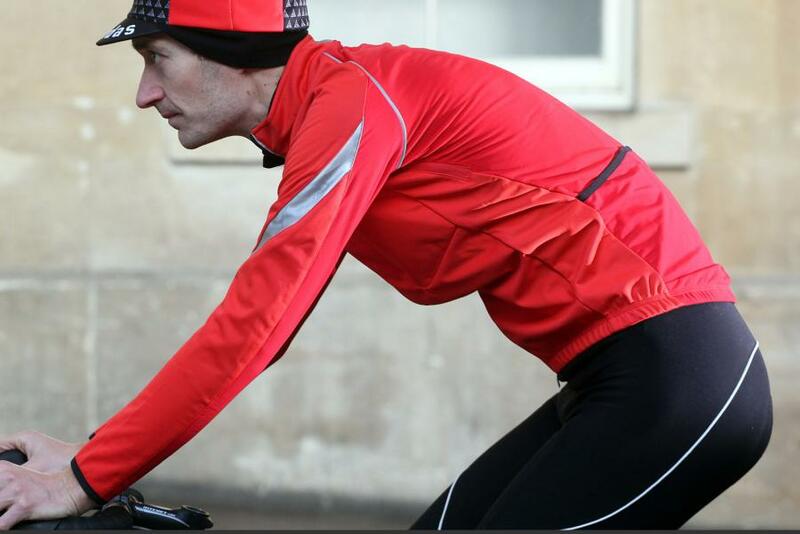 As an all-in-one winter jacket, the Castelli Alpha RoS is hard to beat. 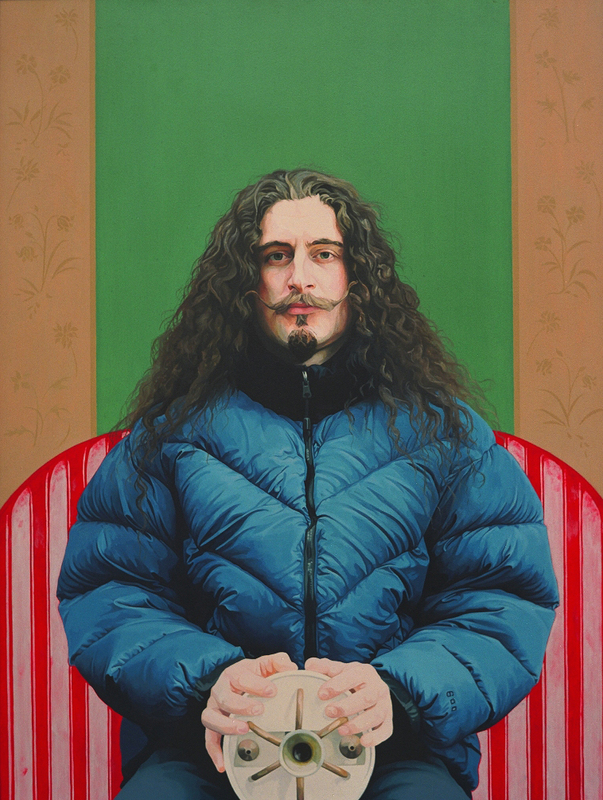 up our perception of how we should dress for this coming winter. around 37.5%, where, it claims, your body is most comfortable. toasty warm without having to overplan your layering. encourages me to ride more is a good thing." can pay over twice as much for a jacket with similar-spec fabric. but it never came. The membrane clearly does its job very well indeed. 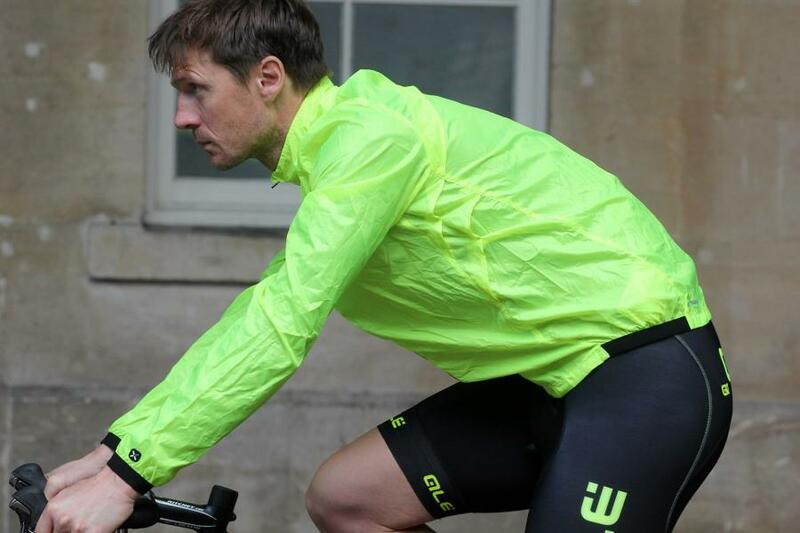 technical cycling wear, but it does a decent job especially at this price. barrier against the wind and will stand up to a bit of light drizzle too. that the FS260-Pro straddles the two definitions. quite an outlay, but it's justified by the very good performance. work. There are vents and breathability is very good. excess faff. It's a cracker. heavy rain. Put simply, nothing gets through. 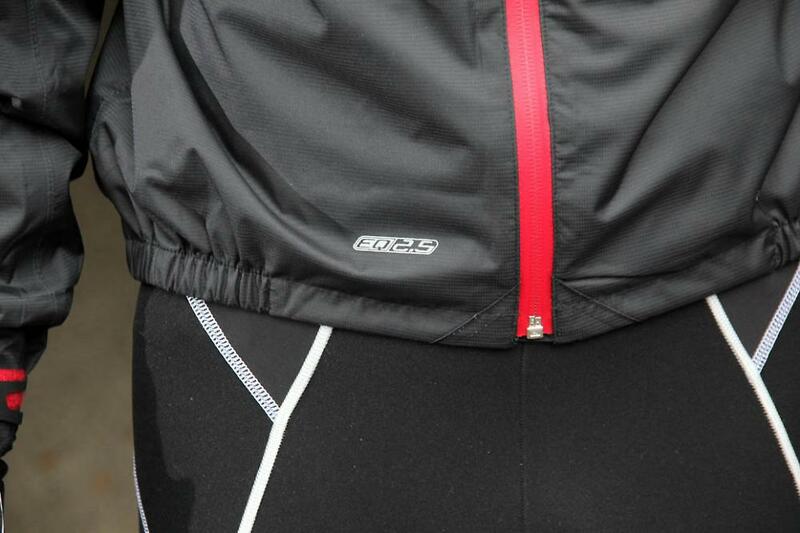 choice view all our cycling jacket reviews. Paramo. A bit heavy, a bit warm but waterproof with amazing breathability. When you first pick one up you won't believe it can be waterproof, but it is. Also the best hood for cycling I've used. I use mine for cycling and hill-walking. Alpkit Gravitas for on or off the bike. Failing that, the DHB one above as it's eVent which is a great fabric. 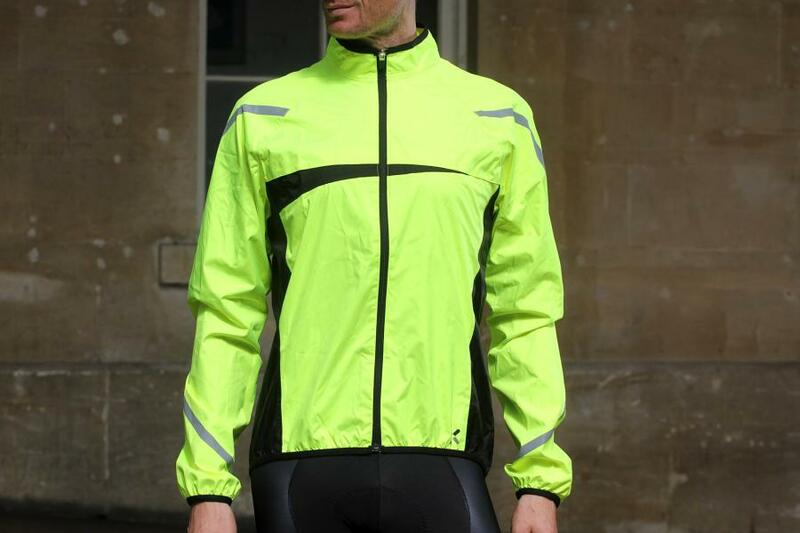 Goretex cycling kit is overpriced but still good, though mostly it's heavy. All the others are in fabrics inferior to even average jackets from the likes of Rab, ME, Berghaus, Alpkit, Haglofs, etc. Too sweaty! +1 for eVent, although my Rab Muztag walking jacket crackles like a bag of crisps. They are on offer at sports pursuit occasionally. Great bits of kit. (both expensive & both worth it). Merino base layer for when its freezy breeze blue. +1 for the Castelli Perfetto. I found it great all through the winter (and that's in Yorkshire). I just varied the base layers underneath (cheap but very effective dhb merino ones). Even in heavy rain I found the Perfetto has a very good wetsuit-like effect that means you don't get cold even once it does eventually start soak through. It dries quickly on a radiator too for the homeward leg. It's very breathable so don't get too hot as I warm-up during the ride. I much prefer it to any fully waterproof jacket, which inveitably leads to overheating. I have just purchased a Perfecto in the Evans sale, had to go up a size, of course, just waiting for the cold to start to see if it's as good as all of the recomendations on here say it is. Hope you like it. The most I ever wore under it was a dhb Merino Long layer with a sleeveless base layear under that, even in the depths of winter. Admittedly I tend to run quite hot compared to some other people. The advantage with lots of layers is that I could easily reduce them for the journey back home when the temperature had risen a bit. A good neck warmer is a must too! Another happy Castelli Perfetto owner here. Can be had for £100 if you can wait for a sale. Gets more wear than any other item of clothing. +1 more for the Perfetto. Picked a short sleeve version up brand new on eBay and a convertible jacket from Ribble in their sale. And another for the Perfetto. My first was a long sleeve Gabba, but I’ve worn it out and replaced it. 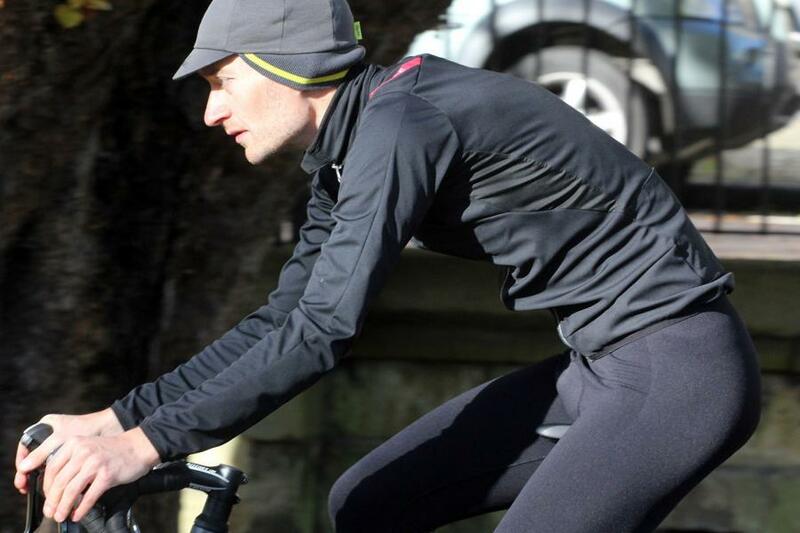 Merino base layer under it, long sleeve on cold days. Really cold go to the Alpha Jacket and a short sleeve base layer (ok to -7C) if I’m going reasonably briskly. A bit off topic, but with sorpasso bibtights as well. Yes, I’m a Castelli fan boy. My Gabba isn't dead yet - I wear it most mornings (yesterday it was a miserly 13 degrees! )...I'd look at the Castelli Alpha and Mortirolo too. Not a big fan of wearing clothes designed for other pursuits on a bike....they're often too baggy or too noisy. 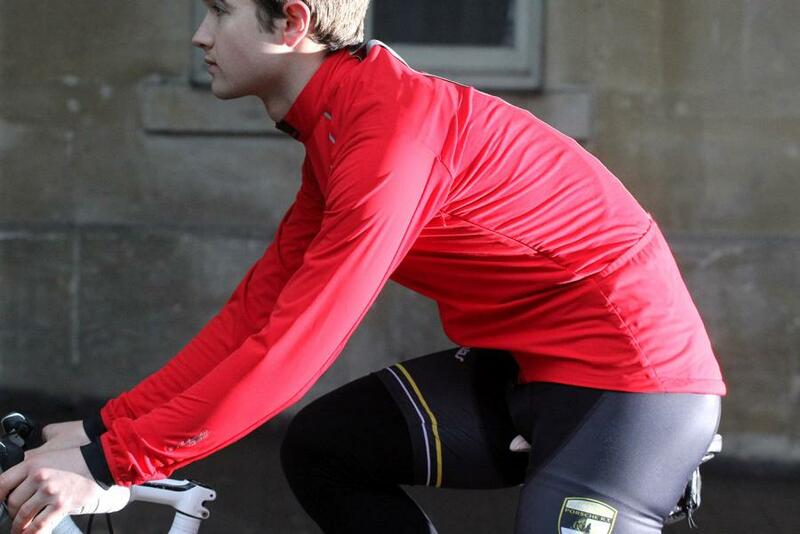 Castelli Alpha jersey or jacket depending on temperature. Brilliant in anything but sustained heavy rain. 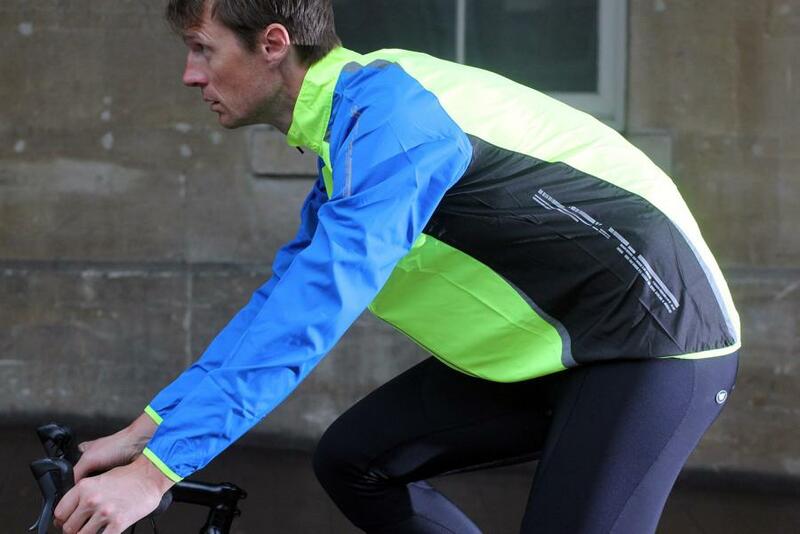 The Endura race shell listed is good as backup on otherwise nice autumn and spring rides. Galibier Mistral it is. My £70 jacket is in its fourth year.